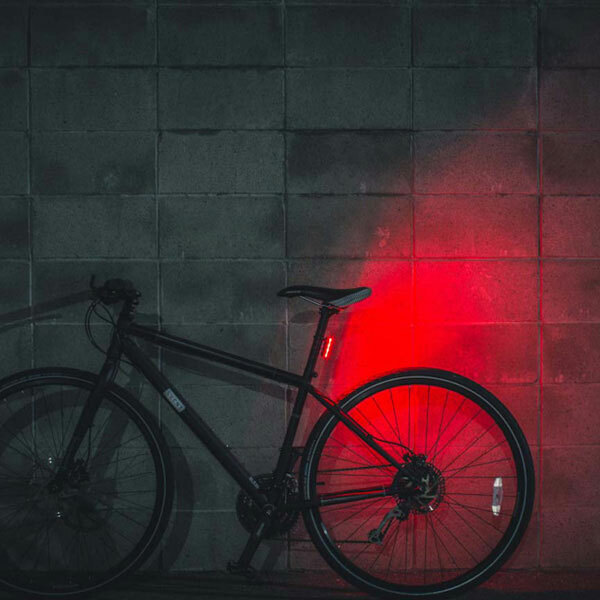 Nitemate SN-800 bike light won’t leave you in the dark. 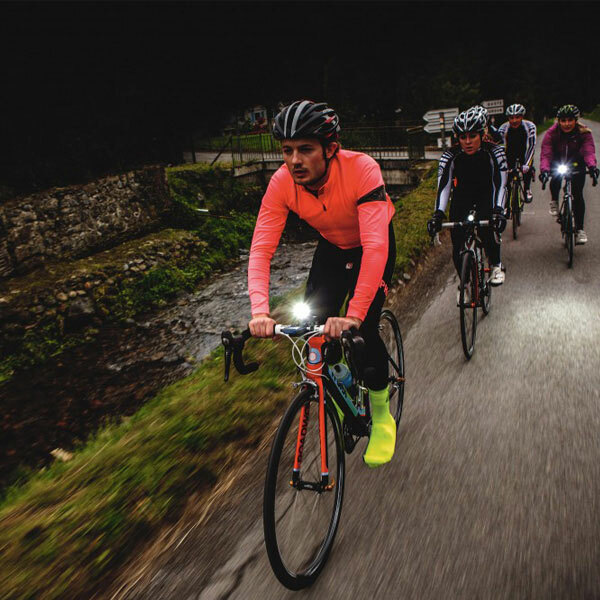 Rechargeable bike lights have been a game-changer for road cyclists, commuters, and mountain bikers alike, allowing them to safely continue riding after dark. 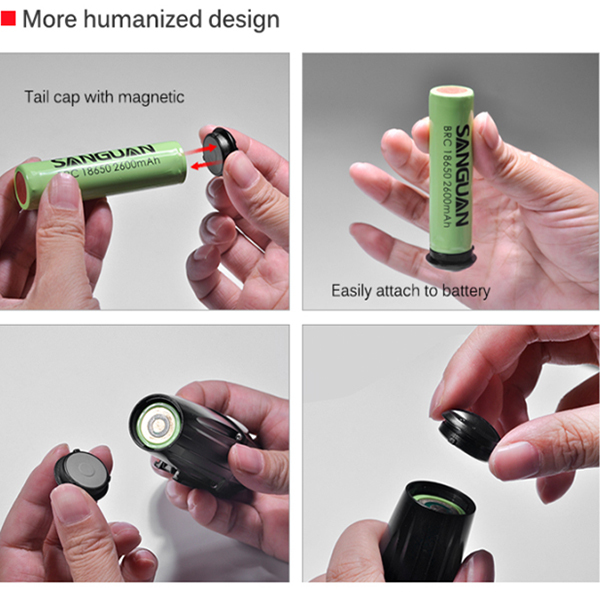 As battery technology has continued to evolve, both brightness and run time have improved too, which has only helped to increase the popularity of these lights. 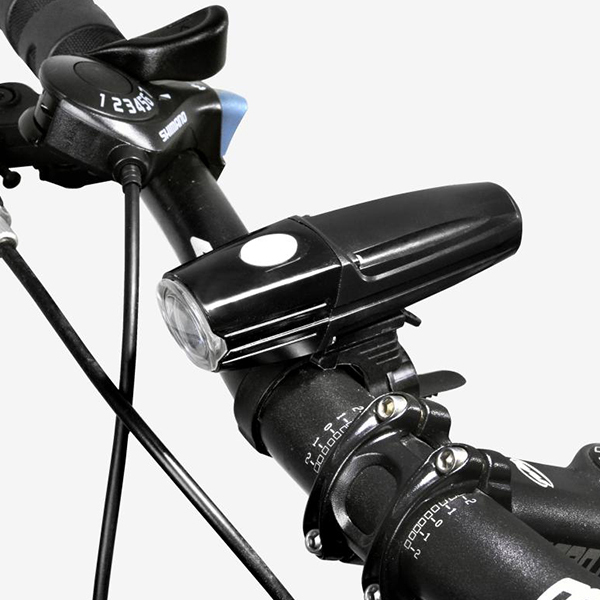 However, like most electronic devices with a rechargeable battery, estimating the amount of charge that remains in the tank can be a real challenge, which can result in cyclists getting caught out after dark. 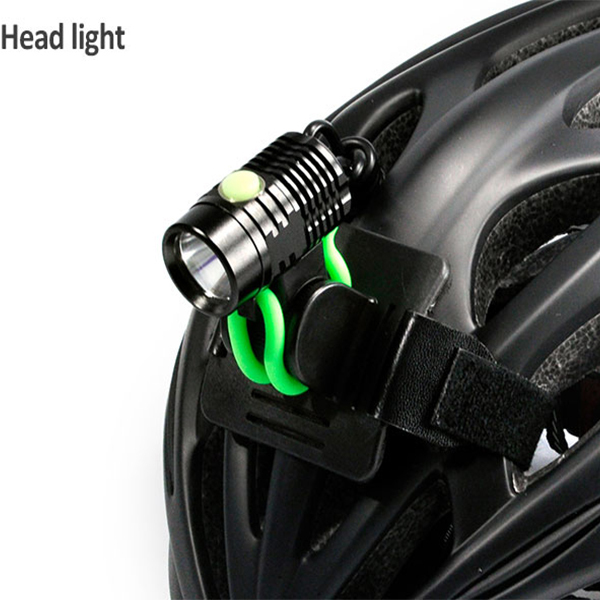 But a new bike light promises to change all of that by making sure riders always know exactly how much power remains. 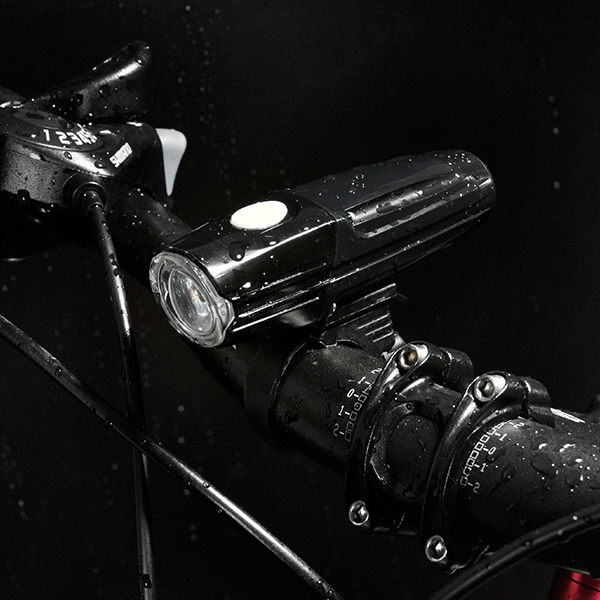 The Nitemate SN-800 bike light has been built to meet the needs of just about any cyclist and includes such features as a durable — yet lightweight — aluminum body, and a handlebar mount designed for use off-road that can be installed without the use of tools. 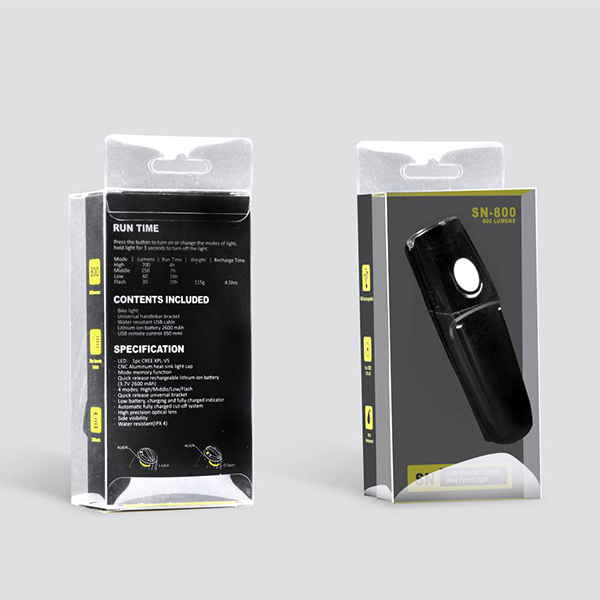 The light is equipped with dual LED lamps capable of producing as many as 1,600 lumens of light and it has an IP-65 waterproof rating to keep it functioning even in a heavy downpour. 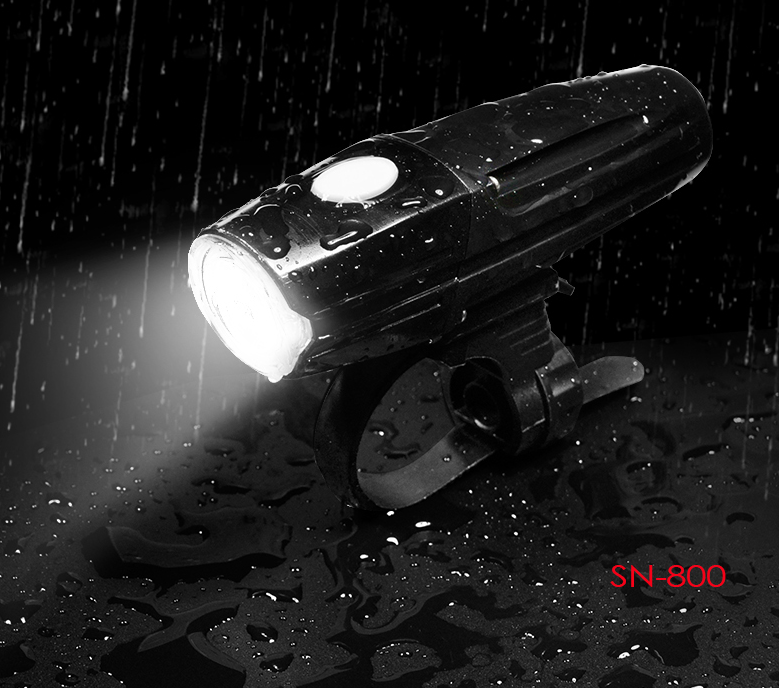 Nitemate has given the SN-800 4 different lighting modes, including High, Middle, Low, Flash. with the light actually remembering the last mode used when turning it off and back on again. The light is available now and for EXW $18.0/set. For more information visit Nitemate’s official website.